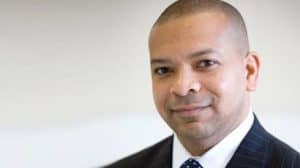 Columbia, SC – February 4, 2019, Benedict College is pleased to announce The Kimpson Foundation, Incorporated has recently established the Melton and Ruth Kimpson Endowed Scholarship with an initial contribution of $15,000 and a commitment to grow the fund in the future. The need-based scholarship is available to Benedict College students in good standing from one of the following South Carolina counties: Calhoun, Barnwell, Bamberg, Orangeburg, Lexington or Richland County. parent’s dream of obtaining a higher education degree, the family presented a check to President Artis to help a deserving student. 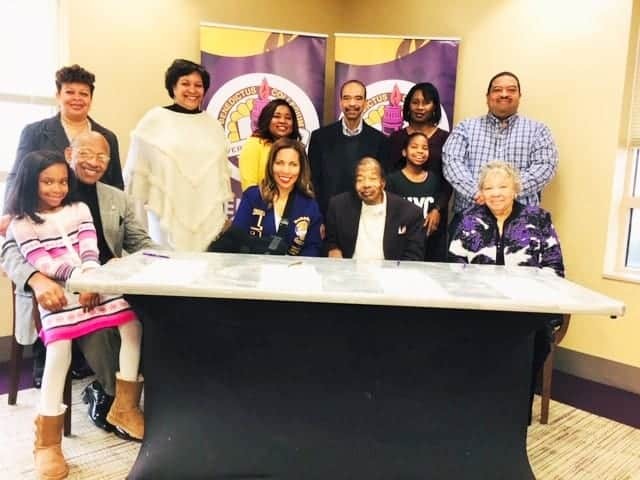 Pictured in photo #1 – front row (L-R) – Maya C. Mack, Joseph E. Kimpson (Benedict Alumnus), Dr. Roslyn Clark Artis, President and CEO of Benedict College; Dr. Milton Kimpson (Trustee Emeritus and Benedict Alumnus), and Wilhelmina Kimpson. Back row- Pamela Kimpson, Crystal Kimpson Roberts, Leandra Hayes-Burgess, Vice President for Institutional Advancement for Benedict College; Milton G. Kimpson, Audra Kimpson, and Marc Kimpson. In addition to its academic programs, Benedict College is home to a standard-setting Career Pathways Program that is strategically designed to prepare Benedict College students for success in a rapidly changing, highly competitive and technology driven workplace. The Program’s mission is to transform student scholars into focused, highly skilled critical thinkers, who are experts in their field of study and, more importantly, are intellectually adept and resilient enough to assume jobs that do not yet exist! PrevPrevious1098T Forms for 2018 Now Available Online!